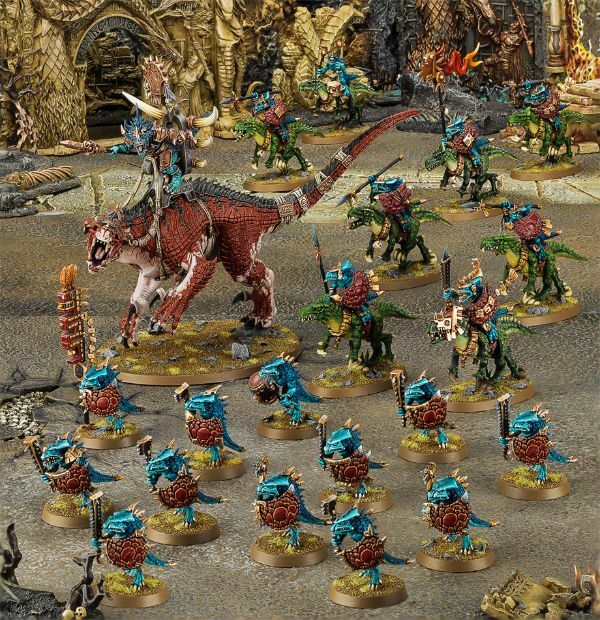 Sometimes starting out a new game can be rough. 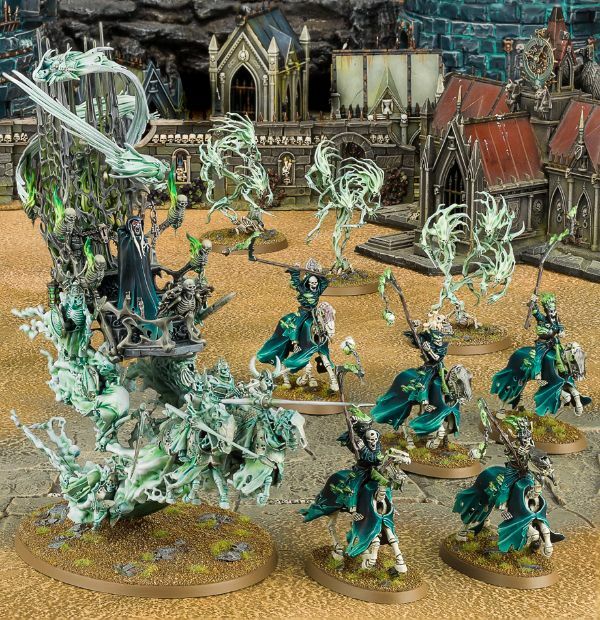 You're not entirely sure where to begin. 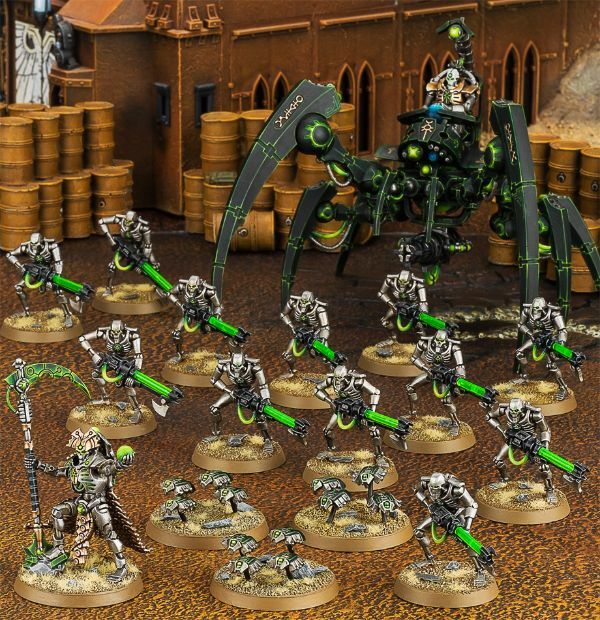 What models should you get? 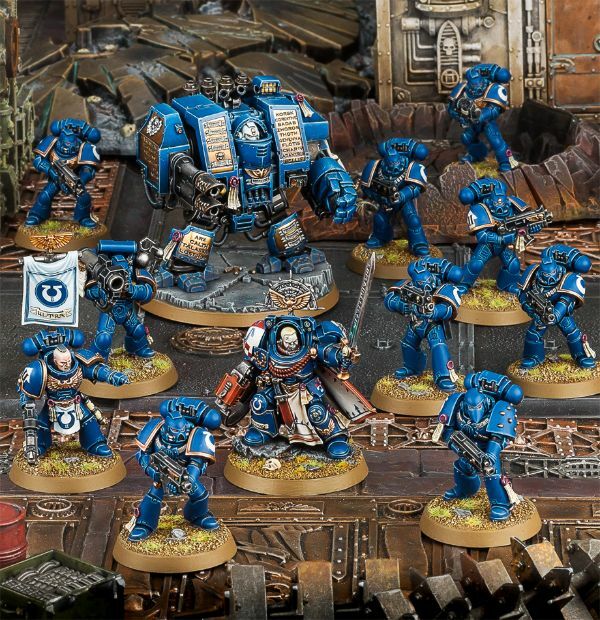 What constitutes a good core of a new force? 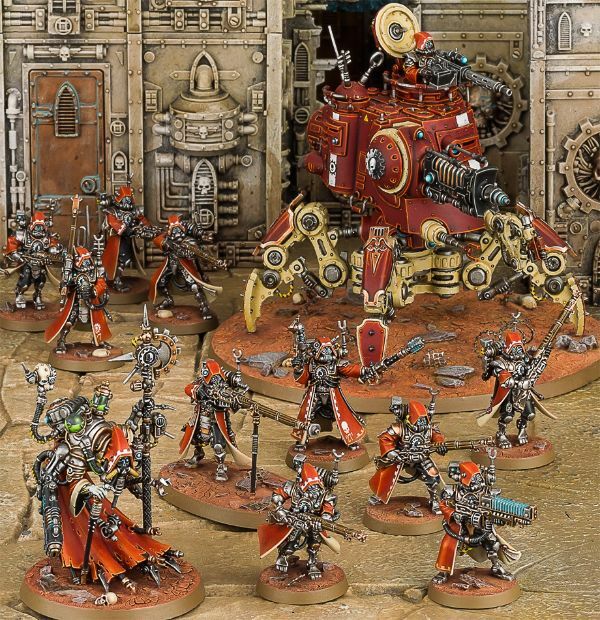 If you and your friend want different factions, what's a good way to make sure you both end up with something roughly equivalent? 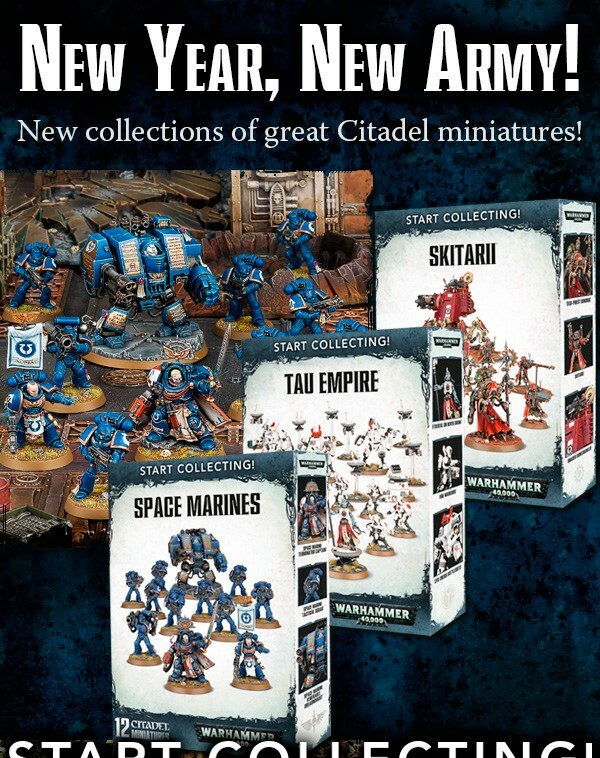 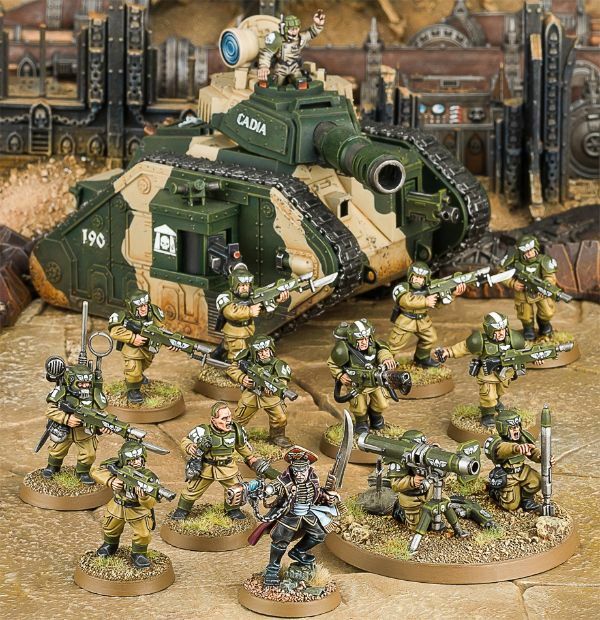 Well, Games Workshop is here to help with their new "Start Collecting" forces for both Warhammer 40k and Age of Sigmar. 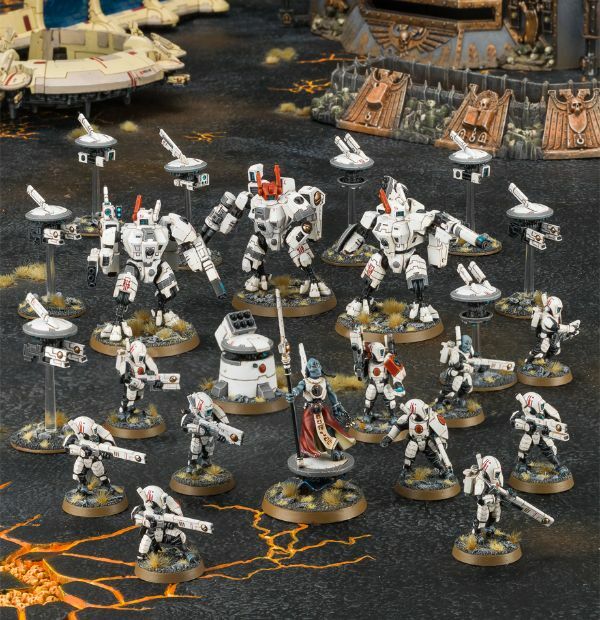 For 40k, they have sets for Tau, Necrons, Tyranids, Astra Millitarum, Space Marines, and the Skiitarii. 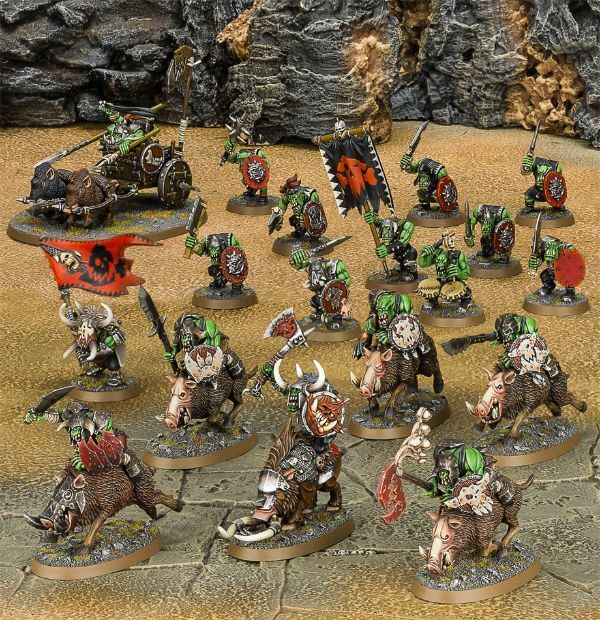 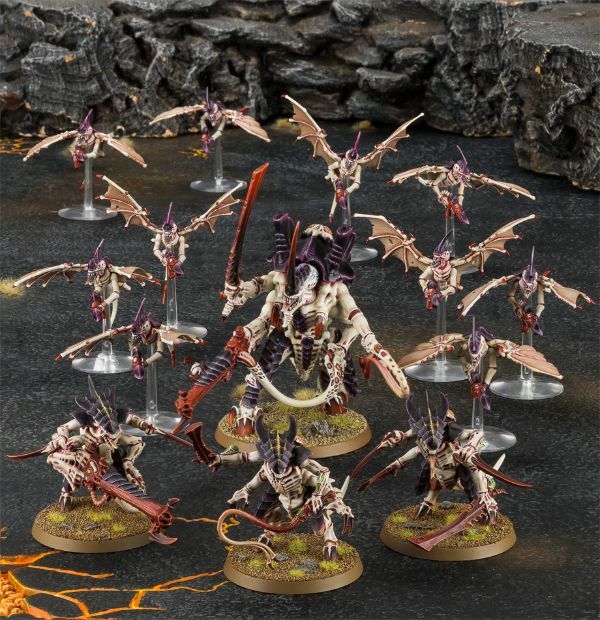 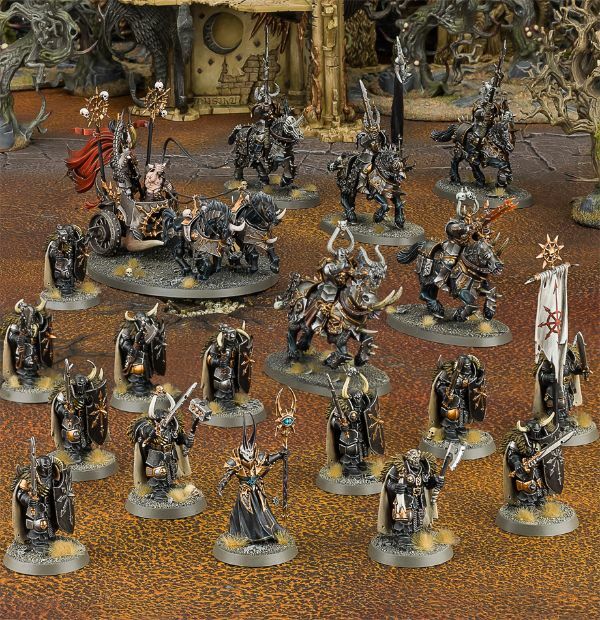 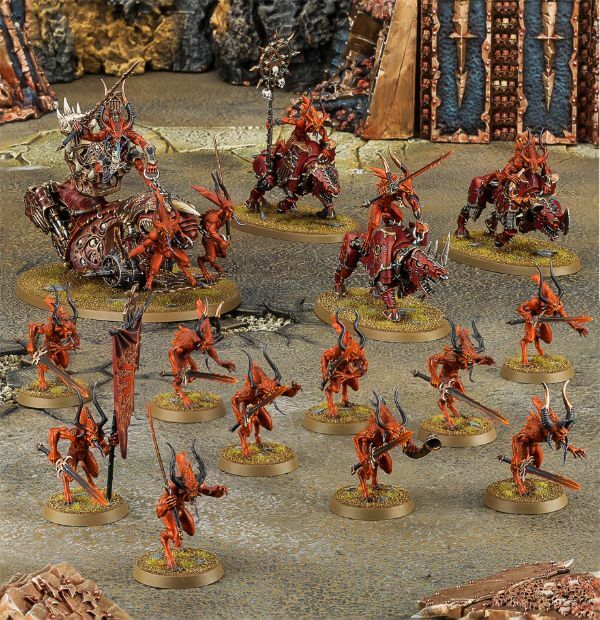 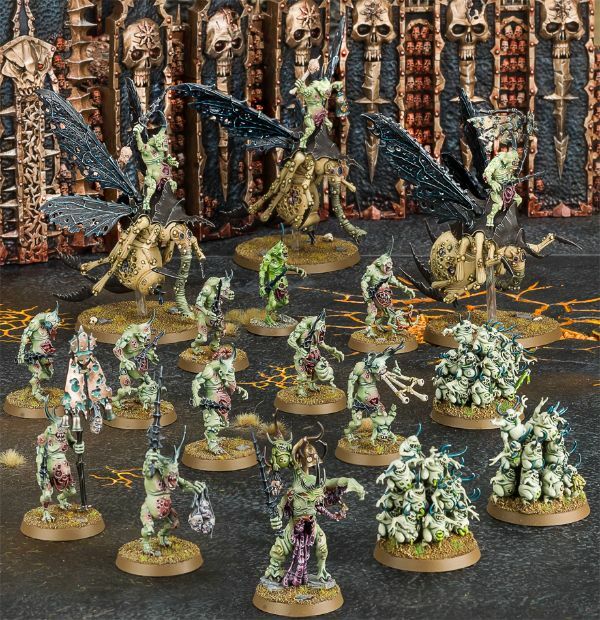 Meanwhile, over in Age of Sigmar, there are sets for Slaves to Darkness, Daemons of Khorne, Daemons of Nurgle, Seraphon, Greenskinz, and Malignants (surprised not to see the Sigmarites).